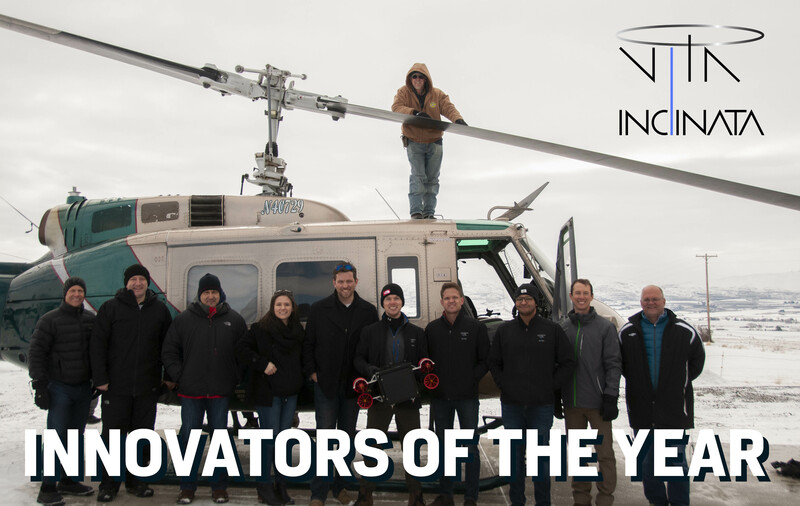 The Puget Sound Business Journal chose Vita Inclinata as one of their Innovators of the Year. They interviewed Vita’s CEO, Caleb Carr, to hear Vita’s story: where we started, and how far we’ve come. You can find a click the image below to watch the video of Caleb’s interview.